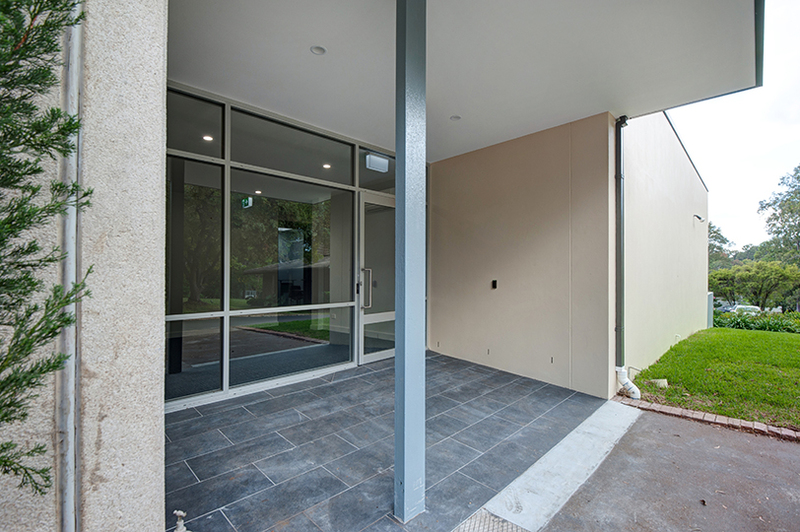 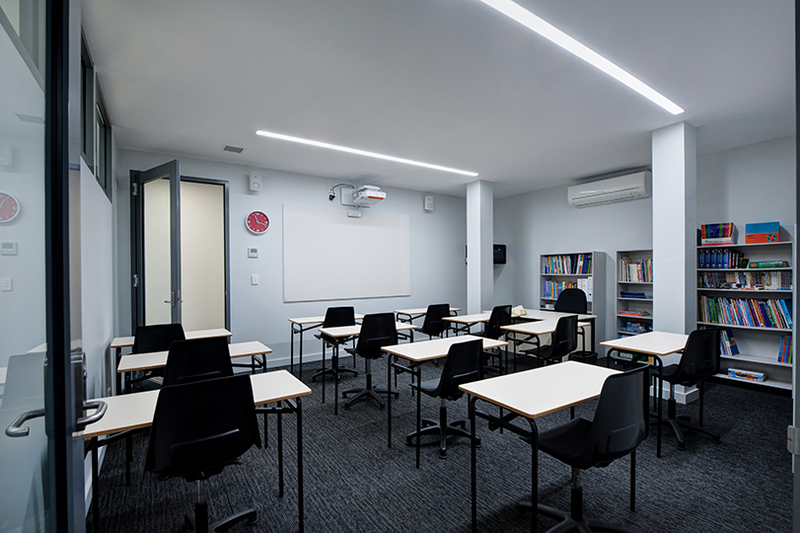 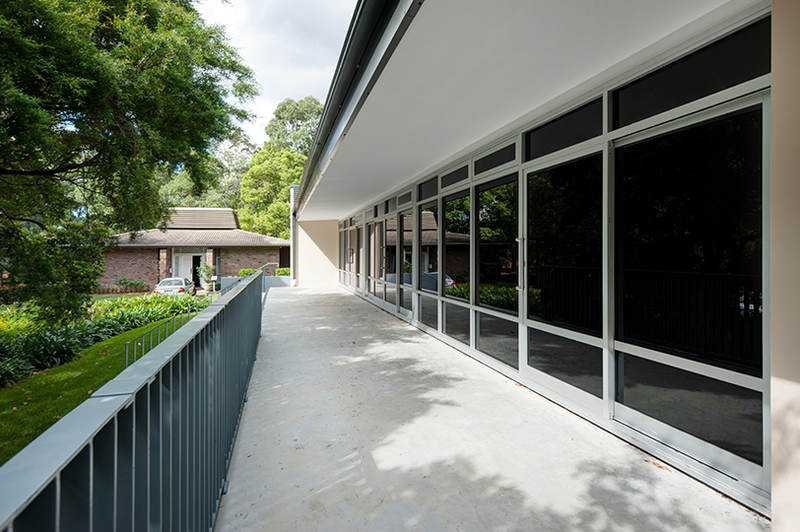 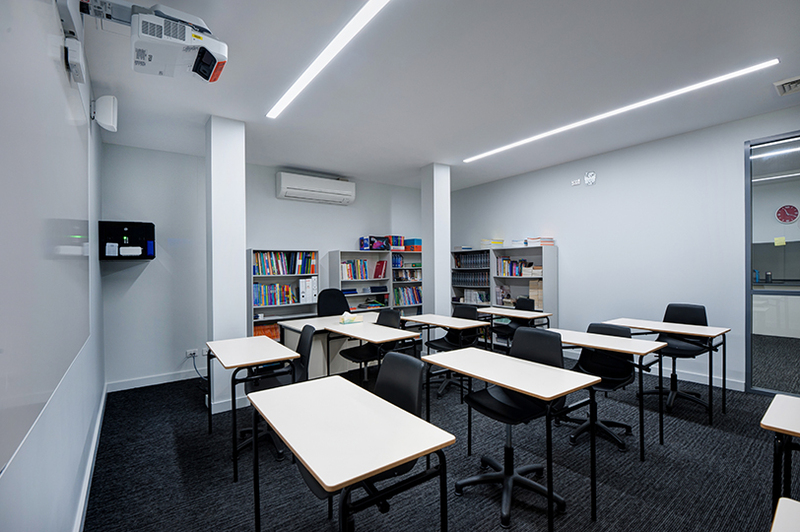 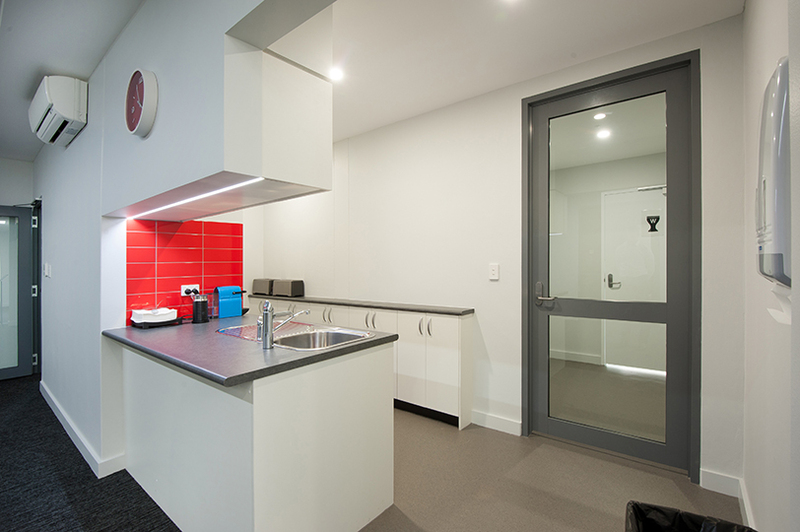 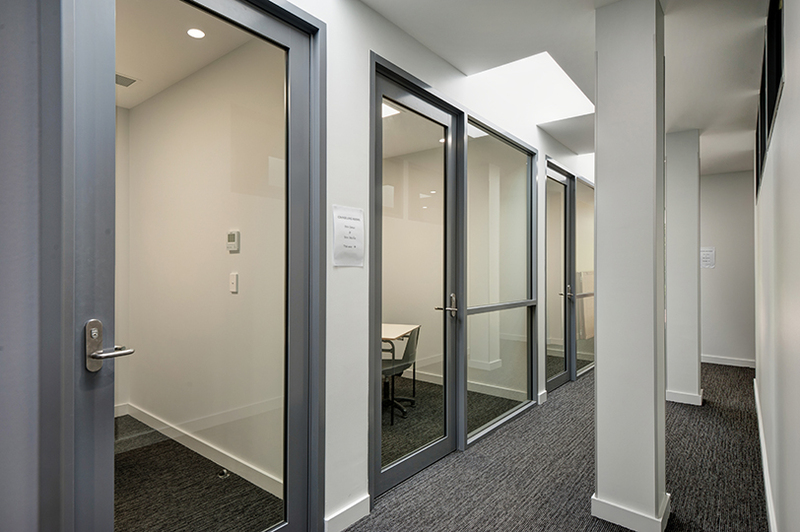 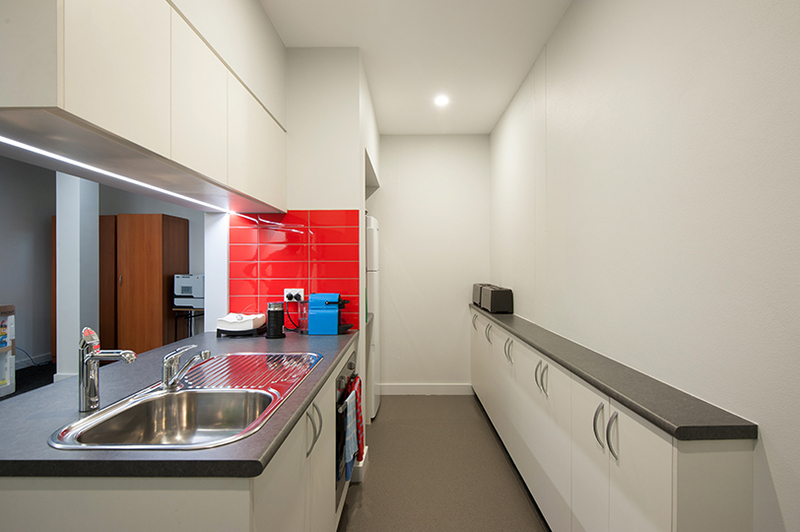 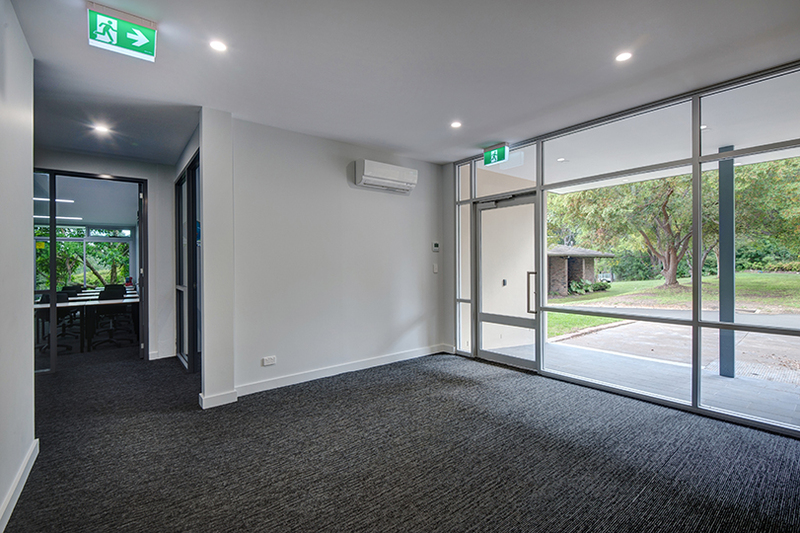 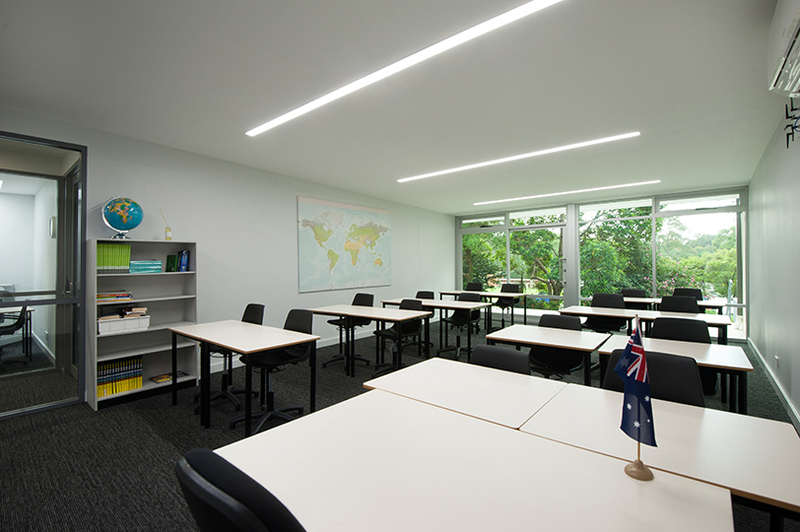 Grindley Interiors were engaged under a Construct Only contract to complete the full strip out and renovation of the existing Education Support Services building at The Kings School in Parramatta. 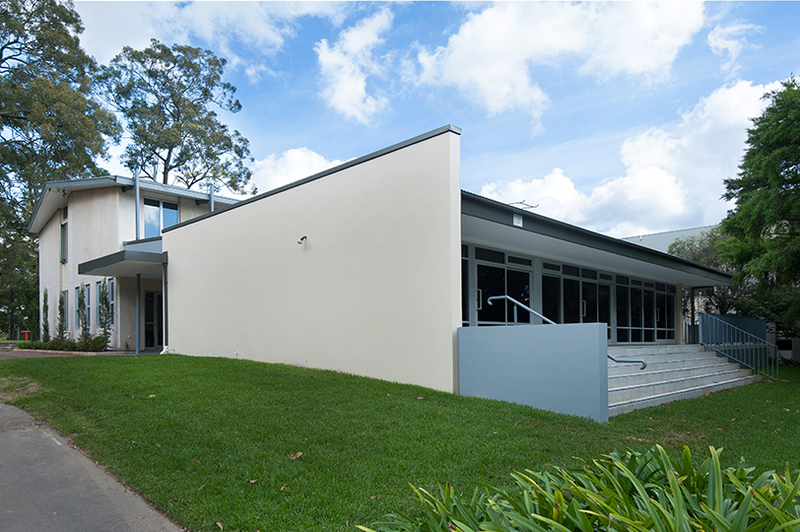 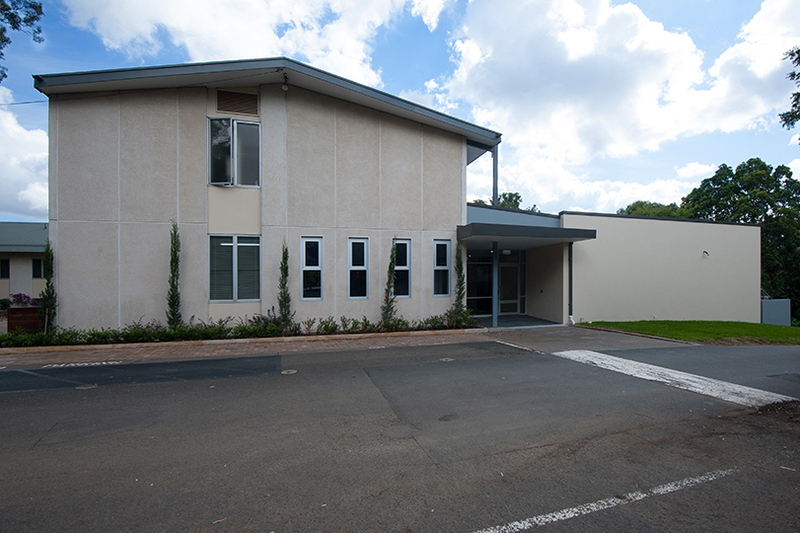 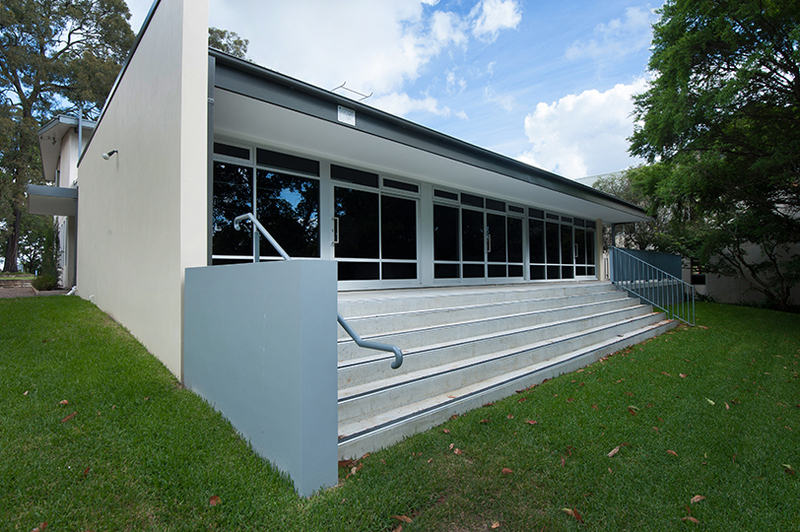 In addition the internal renovation, an extension was undertaken to the northern face to accommodate additional classrooms and an external terrace. 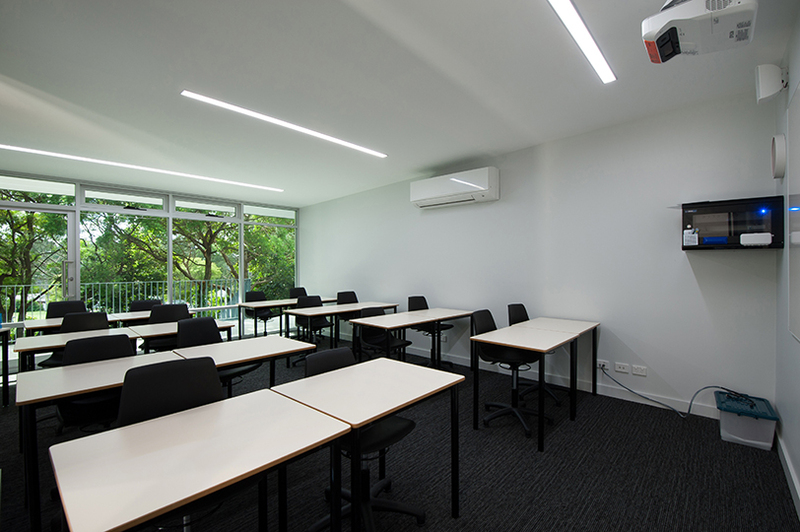 A full upgrade of the existing mechanical system was also carried out.